Dr. Heather Wilson-Richey is a graduate from the University of Georgia School of Veterinary Medicine and received her undergraduate from West Virginia University. After graduation, Dr. Wilson began her career in small animal practice and continued her career to CAC in 2010. Dr. Wilson brings a positive and progressive approach to animal healthcare and is very thorough at working up and caring for each patient. Dr. Wilson's favorite aspect about working at CAC is "working with our wonderful, caring, highly qualified staff in a modern facility practicing quality medicine." In her spare time, Dr. Wilson enjoys spending time with her husband and two children, their two dogs and two cats, and caring for her small, hobby farm. Dr. Eric Belleville is a graduate from the University of Pennsylvania School of Veterinary Medicine and received his undergraduate from Rollins College. With a passion for animals, science, and medicine, Dr. Belleville knew veterinary medicine was a path worth pursuing. 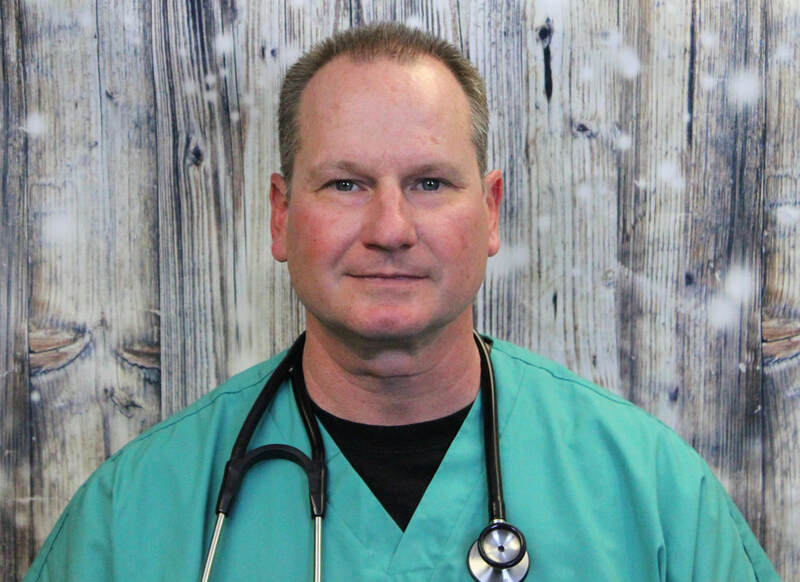 Dr. Belleville opened his Washington, PA practice in 1995 and continued that until 2000 where, as a Claysville, PA native, Dr. Belleville decided to move his practice and open Claysville Animal Care that October. 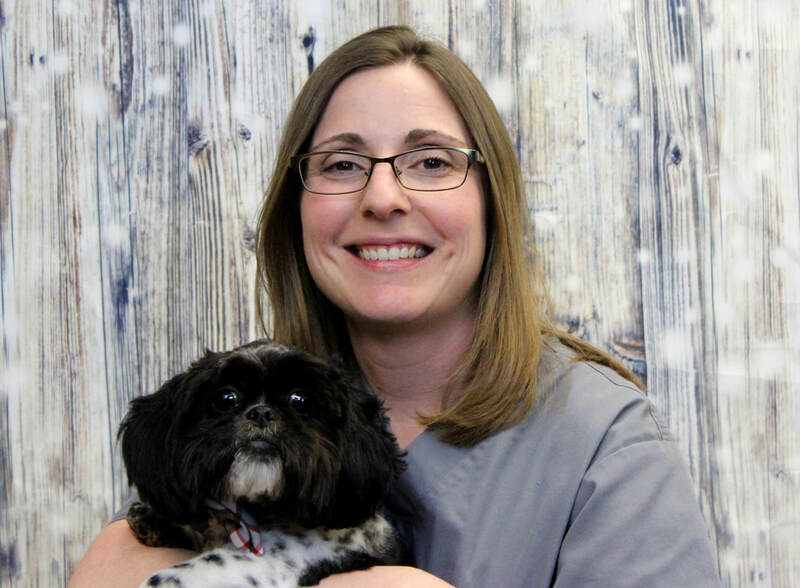 Dr. Belleville's favorite aspect about working at CAC is "being able to build relationships with people and their pets while also working with an amazing group of co-workers". In his spare time, Dr. Belleville enjoys a variety of sports- golfing and basketball specifically- and spending time with his wife of 27 years and their two sons. Dr. Alison Bertram is a graduate from The Ohio State University College of Veterinary Medicine and completed her undergraduate studies at Bethany College. For several years after graduation, Dr. Bertram pursued a career in mixed veterinary practice, and in 2017, she joined the CAC family. Dr. Bertram's eye for detail and compassionate personality make her a great addition to our team. Born and raised in Marshall County, WV, Dr. Bertram currently resides there with her husband and three children. In her spare time, Dr. Bertram not only raises beef cattle and sheep, but she is also very involved in Marshall County 4-H and FFA Livestock Club. Dr. Bertram enjoys watching her children participate in local and state livestock shows.